Help us take quality education to Kavya and 5000 children like her. Kavya is studying in grade 6. Her father works as a daily-wage laborer and her mother rolls agarbattis to feed their family of five. They moved to Bangalore to provide better opportunities to their kids. Kavya aspires to become a police officer so that she can free her community from crime. There are thousands of children like Kavya who dream to make it big. Help them make their dreams a reality. Help us fulfill the aspirations of these children. Contribute to our cause. 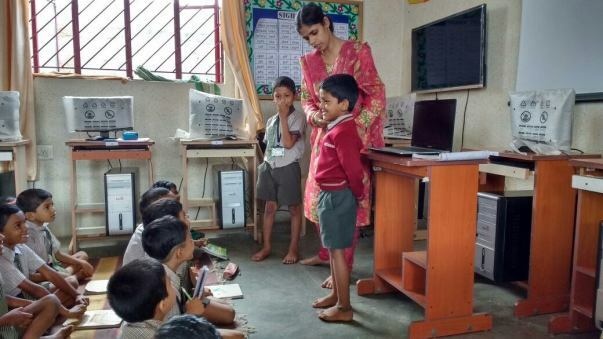 Help us take STEP into 10 government-run schools in Bangalore. It will have us to reach 5000 students and empower more than 200 teachers. 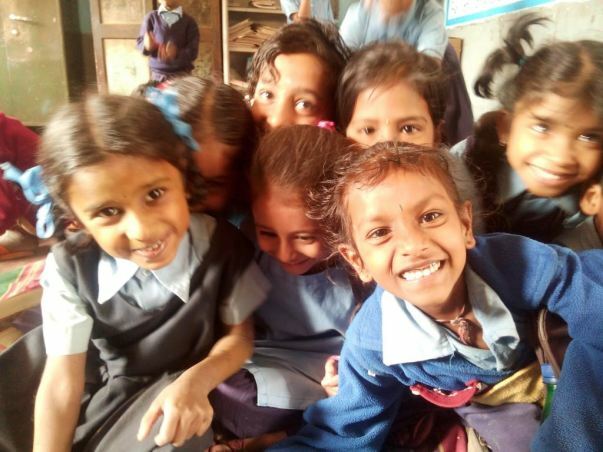 At Mantra4Change, we work to ensure that children from under-privileged communities get access to quality education and thus, enable them to move confidently towards their dreams. This Bengaluru Marathon, Mantra4Change is participating to build awareness and raise funds to support our cause. Join us in our quest to achieve educational equity..! STEP (School Transformation and Empowerment Project) is a key initiative of Mantra4Change. 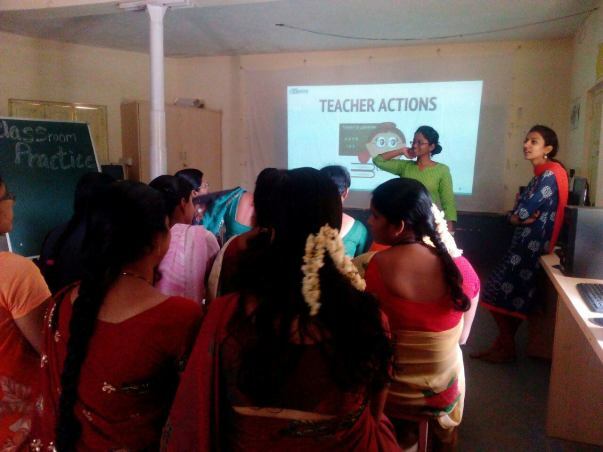 It is currently present at 13 schools at Bangalore. We partner with government and low-fee private schools to improve the teaching-learning process in classrooms. Having witnessed the impact for last two years and having created a model that can be replicated to more number of schools, we are enthused to take STEP into 10 more schools in Bangalore. Mantra will partner with schools for two years. Need assessment will be done and an action plan will be drafted. Teacher training and coaching plan will be executed for the two years’ time period. Leadership training and coaching plan will be executed for two years’ time period. Activity based learning on Mathematics and Language will be promoted. Empowerment of School development and monitoring committee will be done to build strong accountability structure in government-run schools. Cost incurred on adoption of one school will be around 2.5 Lakhs for a year translating to INR 500 per child per year. Mantra4Change will be sharing reports on a half yearly basis on the progress of program implementation. Help us dream big. Become a partner in our cause of attaining educational equity. For details, visit our facebook page. You can also read stories from our schools at our blog. We have adopted a school under our school transformation and empowerment project. In honor of Aanya Abhinav's first birthday, I am happy to contribute and help improve the quality of education for other children.